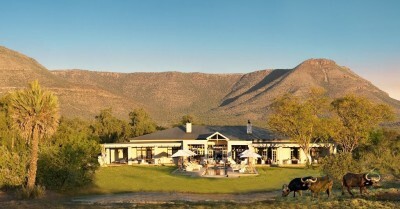 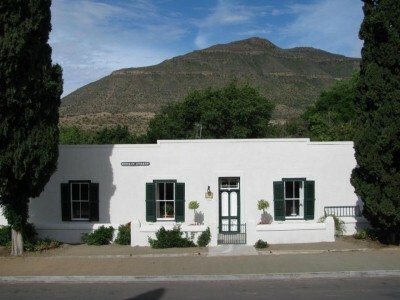 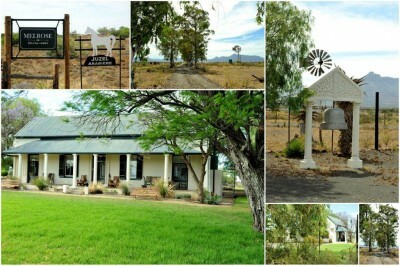 In the heart of Graaff-Reinet lies Avondrust, an imposing Guest House and B & B. 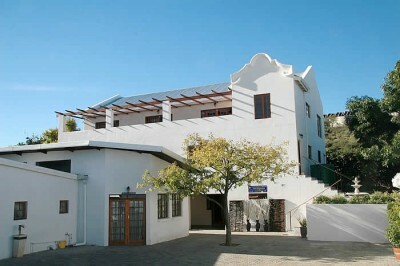 Build in 1911 it offers you 4000 m² of gracious living as its philosophy. 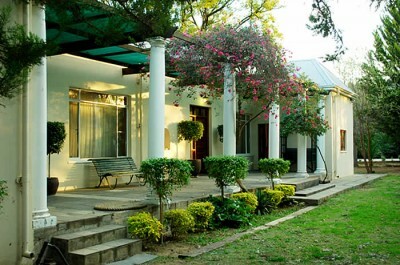 A warm, relaxed ambience has been created with particular emphasis on comfort to make our guests feel at home. 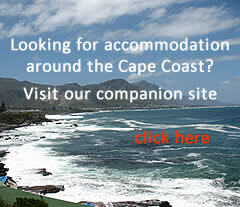 Beau & I is affiliated with Clapham North Self Catering. 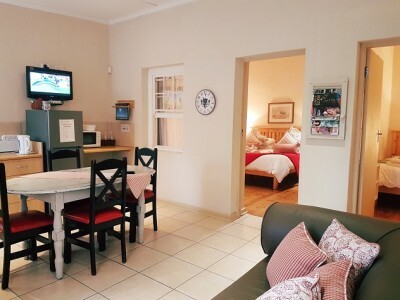 Situated in the quiet suburb of Cypress Grove, this Guesthouse is a great place to come to after a long day on the road, or after a long day at the office - if you're in town for business. 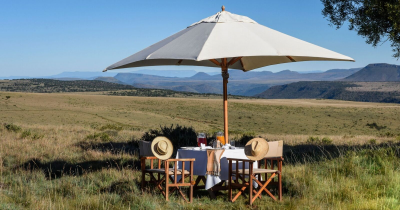 Heather and Barry Vorster have only one problem with their accommodation, our guests enjoy the "home from home feeling" in each of our units that they feel so at home they don't want to leave. 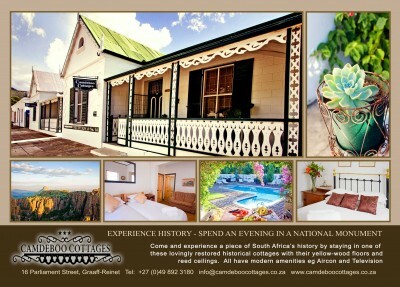 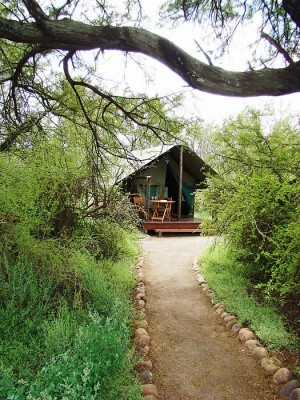 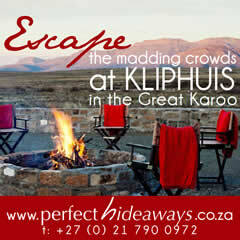 Come and enjoy the comfort, peace and tranquility of Aan-die-Oewer’s exquisite 3-star facilities and top-class service. 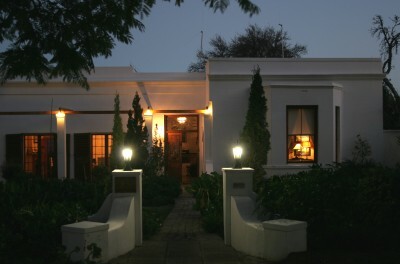 Situated in the “Gem of the Karoo” Graaff-Reinet, Queen Manor Boutique Guest House provides top quality, first class accommodation for the discerning traveller and businessman. 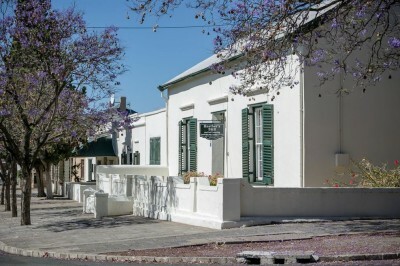 Karoo Rus offers luxurious self catering accommodation in central Graaff-Reinet, within 5 minutes' walk of most shops, museums, attractions and restaurants. 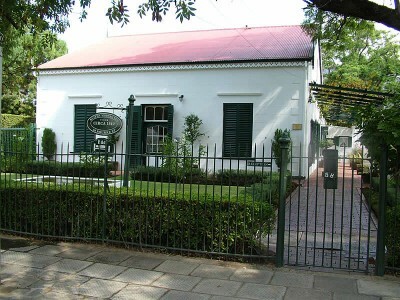 This Karoo Victorian-style home, in the shade of Jacaranda trees, was built in 1840 by a transport carrier and is now a national monument. 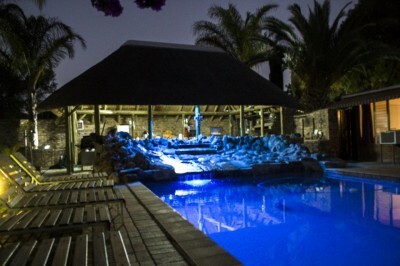 Buiten Verwagten has a reputation of providing luxurious modern comfort.